Located in Stamford, Connecticut, The Spire School is a private day school for college-bound students in grades 6 through 12. 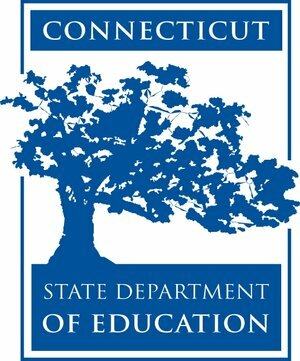 We are accredited by the New England Association of Schools and Colleges (NEASC) and are a Connecticut State-Approved Special Education School. By integrating an individualized education with a health and wellness curriculum, The Spire School helps students realize their academic potential and supports skill development to overcome social and emotional difficulties. Prospective Spire students, for various reasons, are not realizing their academic and social-emotional potential. Oftentimes, this is due to ineffective coping skills or difficulty regulating emotions as a result of anxiety and/or depression. These students may also be experiencing low self-confidence, self-competency and self-worth that may be resulting in school-avoidance or refusal. To promote a healthy and secure sense of self, The Spire School supports these students through an emphasis on self-care: effective coping skills, exercise, nutrition and academic empowerment. Our high school provides standard, advanced, AP, and UConn ECE college-level academics. We offer academic skill development to both our middle and high school populations, and our special education team assists students with mild learning differences by providing a supportive, yet challenging academic program. At The Spire School, we strive to help students know themselves as learners, as individuals, and as members of a community. We help our students get back on track by teaching them to identify their strengths and develop self-management and interpersonal skills to assist them in their development. who embrace life as a series of exciting challenges and possibilities.